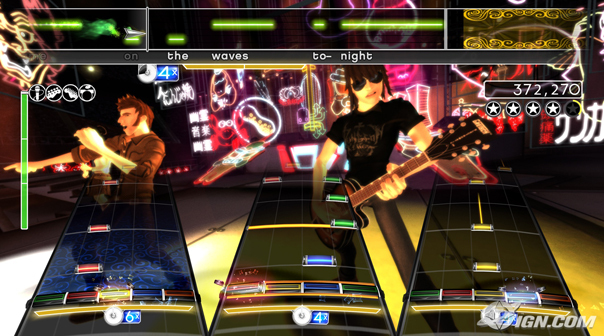 Want to have YOUR SONG sold on Rock Band? We can make it happen: Corbomite Games are offering Rock Band song creation, development, approval, distribution and fund collection services. Whether you have a band, record label, or you’re an independent artist, we can help you get your song into rock band. Corbomite Games employs brilliant game designers who are also musicians, and with our own songs published world wide. We will carefully and meticulously build a playable Rock Band song from the tracks of your song, will test it, and take care of all the logistics behind uploading a song to the Rock Band Network. We have a flexible and convenient pricing.